Who has not heard the all too common phrase “BMWs are terrible in the snow”? When we hear this it makes us wonder how the person relating the seemingly factual tidbit has come upon this bit of knowledge. In reality, a BMW is basically no different from any other front-engine rear-drive car; be it a BMW, Ferrari or your father’s Oldsmobile. Actually, BMWs (and MINIs) can perform excellently in winter driving. 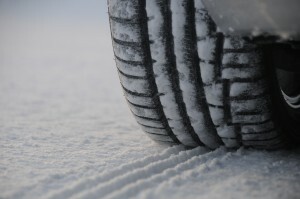 The real problem stems from a reluctance to install four proper snow (winter) tires. 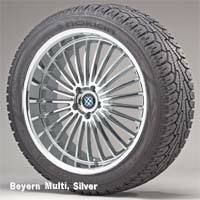 With four proper winter tires installed, a BMW (as well as MINIs) can perform and handle better than a front wheel drive or 4-wheel drive vehicle using standard all-season tires. Here at Bavarian Autosport, we deal with winter weather (and the accompanying snow) every year. Not only are we enthusiasts and we love to drive our BMWs and MINIs all year, we also have the real need of having to be at work, every day …. snow or shine. Quite frankly, staying home due to snow is not an option in most cases. We have tried many (if not most) of the commonly available snow tires over the years, from $50 “no-name” specials to the latest in high-tech winter brands and models. 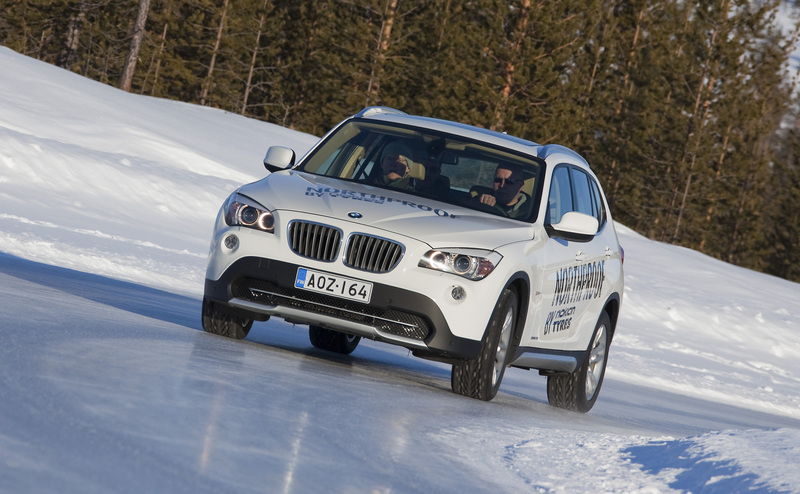 We have found that we have the best results with the Nordic Hakkapeliitta and Nordman winter tires from Nokian Tires. 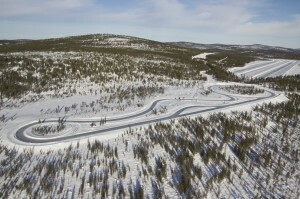 Nokian’s roots go back to the Finnish Rubber Company, who produced the world’s first winter specific tire in 1934. The Nokian Hakkapeliitta brand was launch in 1936 and they’ve been leading the field ever since. 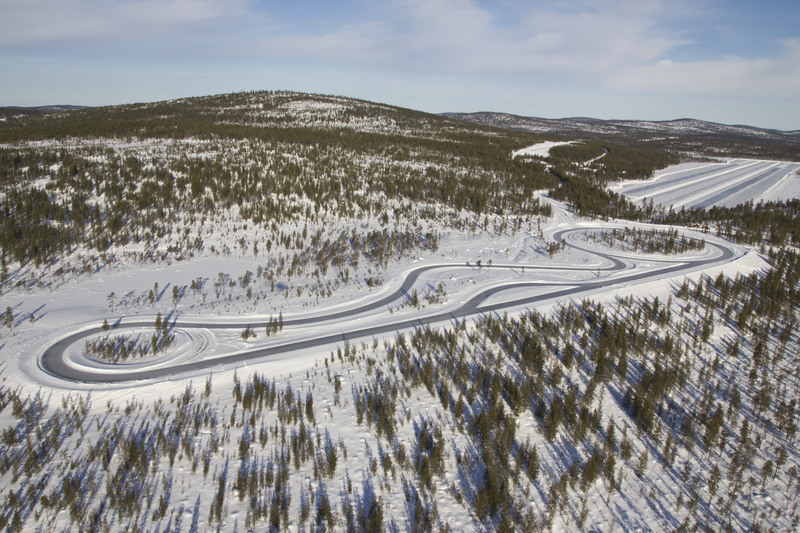 Over the decades, Nokian’s key R&D principle has remained the same: to develop tires with maximum grip and durability for consumers driving in northern conditions. The company’s ability to remain at the forefront of their industry stems from a thorough understanding of Nordic conditions complemented by innovation – a continuum of ideas harnessed to improve safety, durability and environmental friendliness. The results of their work are tested in conditions in which only the toughest can make it. Can you buy a cheaper winter tire? Sure. But after 40+ years of driving our BMWs and MINIs in New Hampshire winters, we’ve yet to find a better one. In fact, in the November 2013 issue of a leading U.S. consumer publication, Nokian is rated as the #1 winter tire in two (out of two) categories! Since we do drive our BMWs and MINIs all year, we prefer to mount our winter tires on separate wheels. This allows us to easily swap the summer and winter tires without having to go to a shop to have the tires dismounted and remounted twice every year. Cryogenic Canola Compound. This tread rubber compound is a novel combination of rubber, silica and canola oil that optimizes winter grip, wet grip and wear resistance in varying temperatures. The unique innovation enables very low rolling resistance, lower fuel consumption and fewer harmful emissions compared with the traditional competitors. Silent Sidewall Technology. The special zone on the tire sidewall cuts off the noise and vibration emitted from the road surface through the tire tread. By dampening noise, the new sidewall technology makes driving more pleasant. Nanobase. A special Nanobase support layer is used at the bottom of the multi-layer tread structure. The smaller molecular structure enabled by nanotechnology improves the tire’s steering properties and ensures exemplary control when driving in corners, changing lanes and dodging hazards. Silent Groove Design. The round cavities on the sides of the longitudinal ribs, resembling a golf ball pattern, cool the tire and reduce drag. New technology improves wear resistance and lowers fuel consumption. The cavities that control air flow also prevent any unpleasant, whistling noise. The design makes driving pleasantly silent. 3D Lock Sipe. The 3D Lock Sipe locks the outer shoulder area’s blocks together when in contact with the road. This reduces unnecessary sipe movement, which enhances the tire’s resistance against wear and tear, even in poor road conditions. Polished grooves. Stylish functionality: slush and water flow easily and efficiently off the slick and polished main grooves, and the lateral grooves open to the sides.